Been back a week now and I have been busy catching up with stuff so I'm keeping this short. This pavement is damn hard so I've been hitting the treadmill for many of my runs while I wait for the trails to clear. The treadmill is boring but it's better than the alternative. 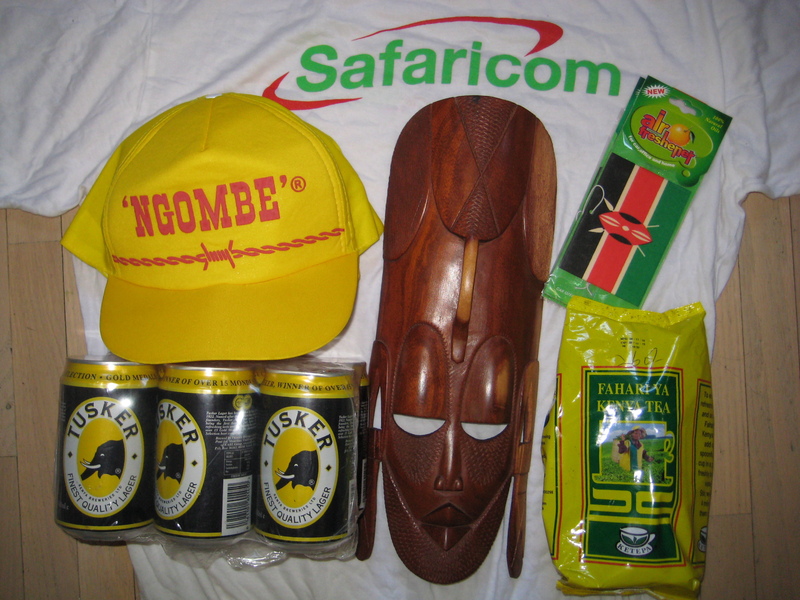 Here are my Kenyan souvenirs. Tuesday morning at the track in Iten.